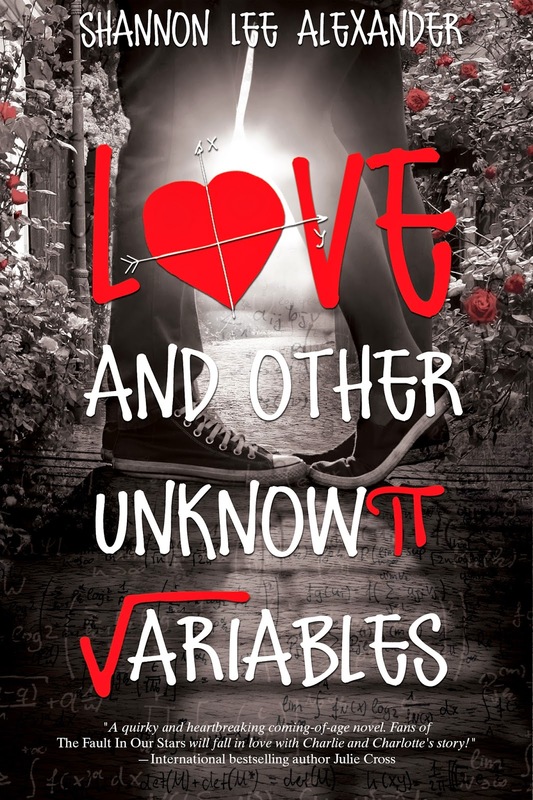 RELEASE DAY BLAST: Love and Other Unknown Variables by Shannon Alexander!! Hello hello and welcome to FM's RELEASE BLAST for LOVE AND UNKNOWN VARIABLES! 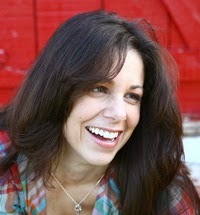 Let's learn more about the author, no?